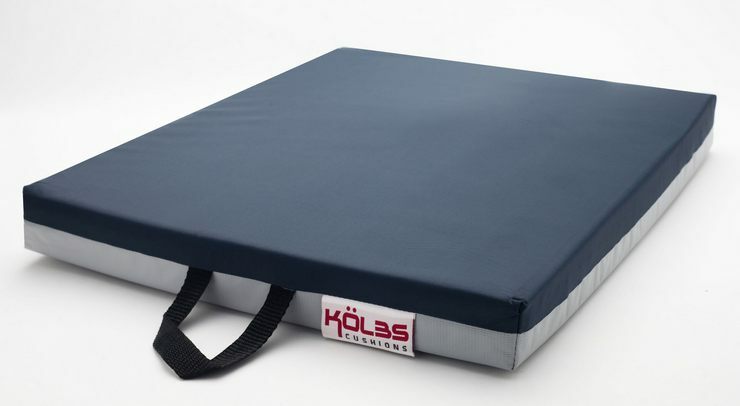 Kölbs® The Kolbs General Use Gel Cushion is a premium wheelchair seat cushion offering excellent pressure distribution. Embedded in the core of the cushion is high quality gel sealed in a leak-proof bladder. 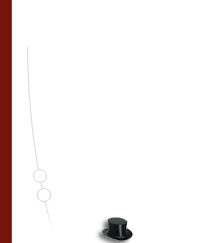 This specially designed gel bladder is encased in premium sculpted foam offering the utmost in comfort. At 2 inches thick, the Kolbs General Use Gel Cushion is sure to offer great pressure relief.